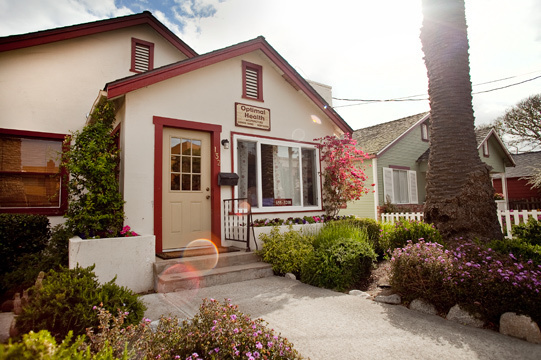 Located in beautiful Monterey, services range from clinical grade theraputic to spa grade relaxation. 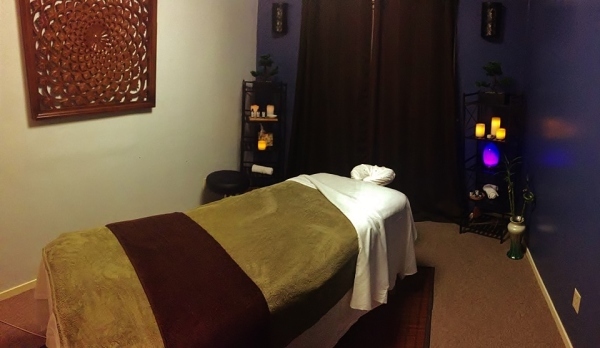 Our massage room is accompanied with sound therapy and low lighting. Aromatherapy and heat therapy are available upon request. "Sydney is a leading therapist in her field. She has comprehensive knowledge that is supported by a relaxing touch and geat style. One of the best I've experienced!" "I've had hip pain for 10 years. I was receiving cortozone shots regularly, taking muscle relaxers almost daily, and iboprophine daily. My entire outlook on life was shaped by my pain. I've seen Sydney for 6 months and I experience little to no pain inbetween our appointments. She is an angel!" "Sydney is an incredible massage therapist! She is not only extremely talented in the practice, but a kind soul with a passion for healing. She knew what was going on with my body and gave me great insight. I left feeling relieved, relaxed, and clear minded! its amazing to feel my body balanced again!"